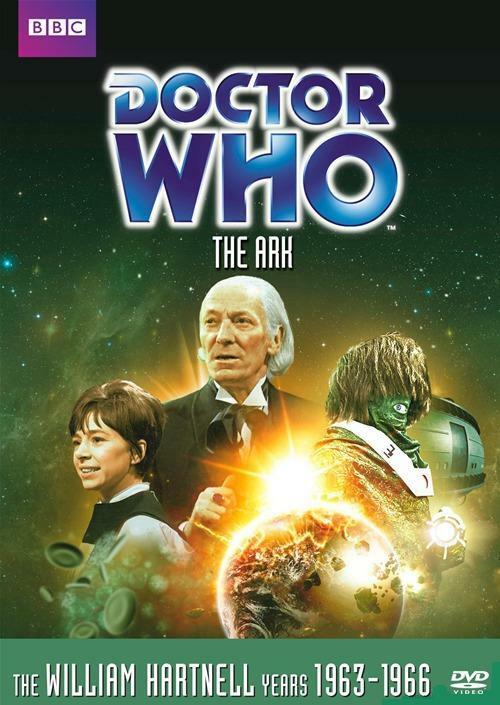 Ten million years in the future, before the Earth is destroyed by the expanding sun, the Doctor and his companions meet the last survivors of the planet. This episode was fun. It wasn’t the best but it wasn’t the worst. I found myself distracted throughout the various parts but still able to pay attention to the plot lines. There really wasn’t much of the episode that seemed to stand-out. The aliens, the Monoids, were great but I was distracted by the wigs. In terms of the plot, I really liked the use of Dodo’s cold. I was reminded of The War of the Worlds as the Martians were defeated by the common cold. It brings up an interesting point in that we don’t always see the different implications the Doctor and his companions have with diseases and immunities. What airborne diseases are the human companions taking back with them when they leave the Tardis? Has this issue been brought up in future episodes? Does the Tardis have a decontamination process before each departure? Do companions have to go through a series of immunization shots before traveling? Questions. Questions. Questions. This serial also had the best cliffhanger so far when the Doctor and companions find themselves returning after a considerable amount of time. There was some great world building in these four episodes and it was fun to watch the show play around with group and race dynamics. I can’t help but wonder how this episode concept would play out in modern Who? And how wonderful is the last moments of the last episode? A disappearing Doctor? Yes and please! This is the first adventure with Dodo Chaplet.